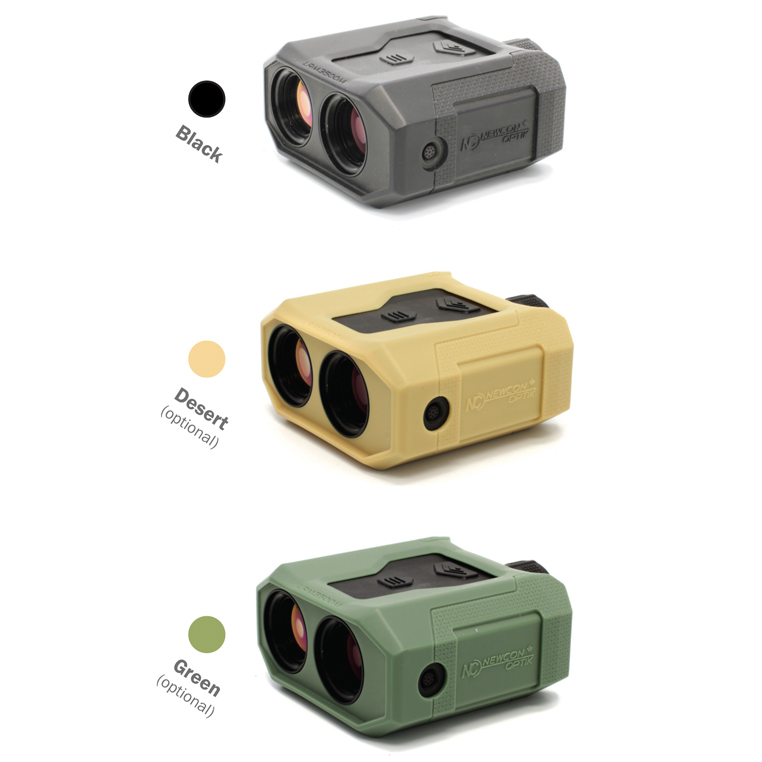 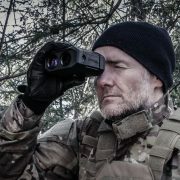 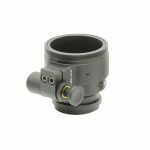 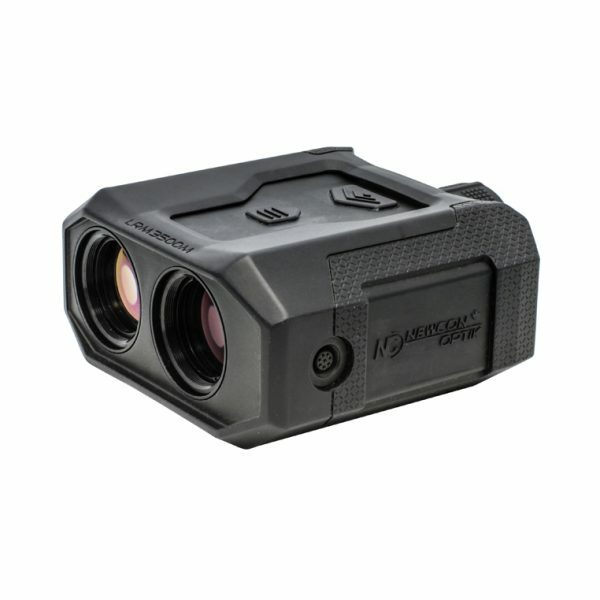 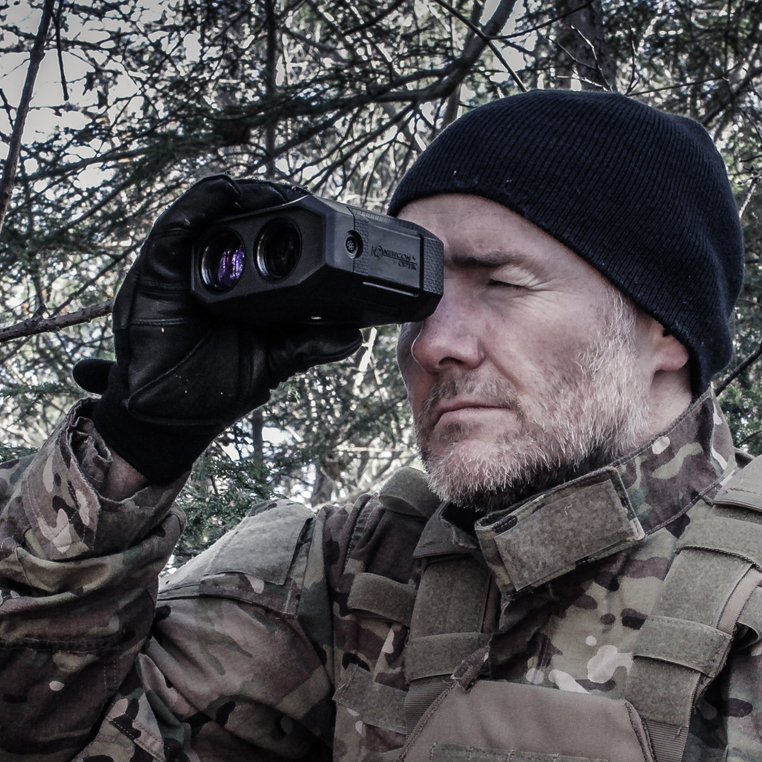 The LRM 3500M-35C is the world’s most advanced miniaturized laser rangefinder monocular. 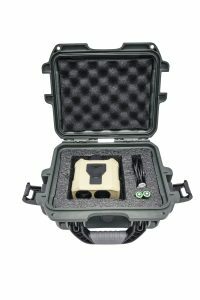 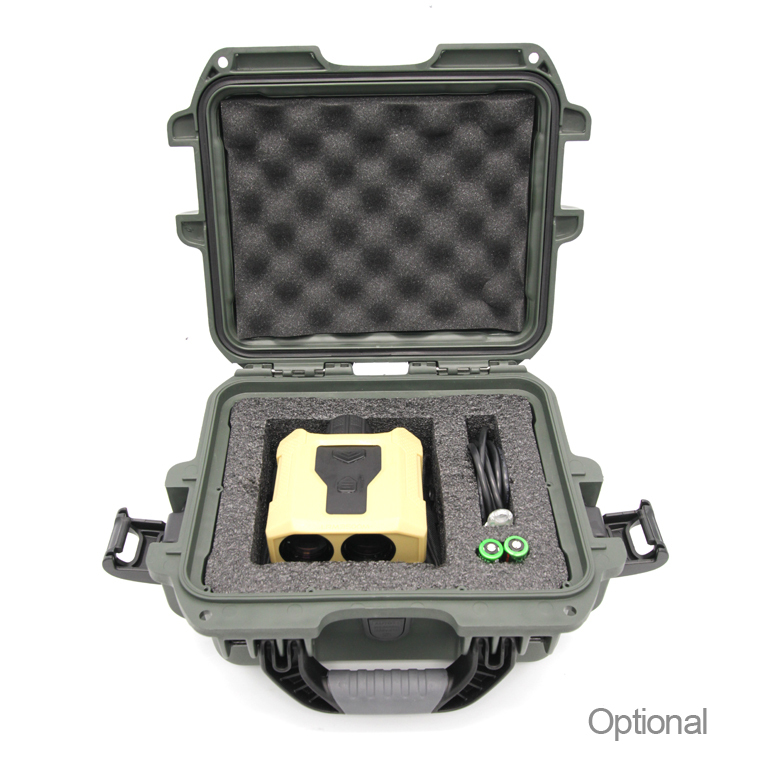 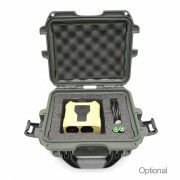 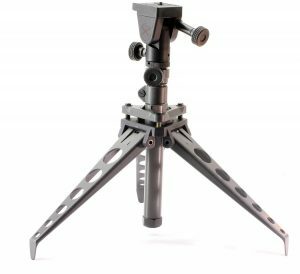 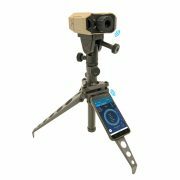 Weighing just 460 grams, the LRM 3500M-35C is capable of measuring distance to targets out to 6 kilometers, but what truly sets this device apart from the rest is its built-in Bluetooth capability, Kestrel ballistic calculator, digital magnetic compass, inclinometer, bright LED display, and fully ruggedized design. 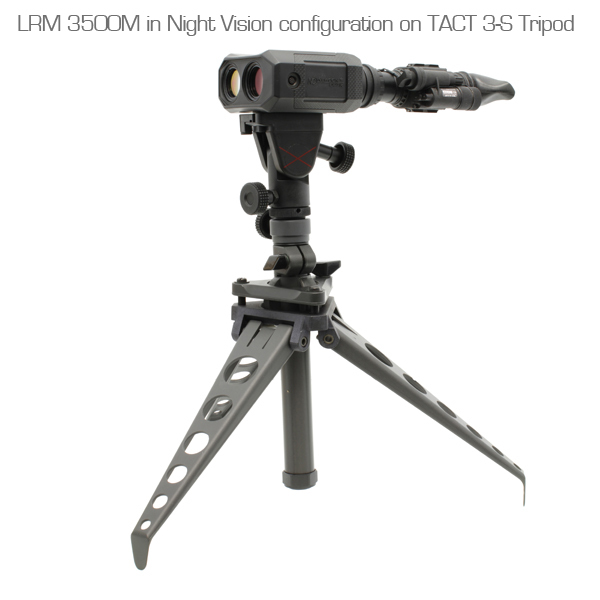 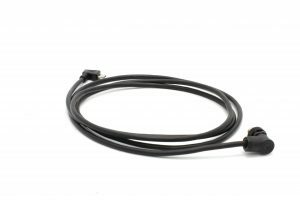 Users can now communicate with the LRM 3500M-35C using Newcon Optik’s new NC Cronus app. 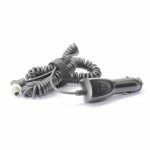 The LRM 3500M-35C is the ideal tool for professionals who depend on the accuracy and ruggedness of their equipment to get the job done.